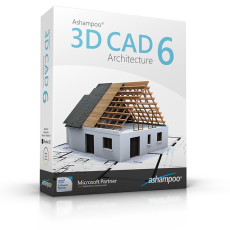 The new Ashampoo 3D CAD Architecture supports the loading and editing and saving of various new 3D object formats. This gives you access to millions of 3D objects! Simply import them and add them to your designs! With support for SketchUp or Collada models, you can now instantly use numerous generic and brand-specific models. 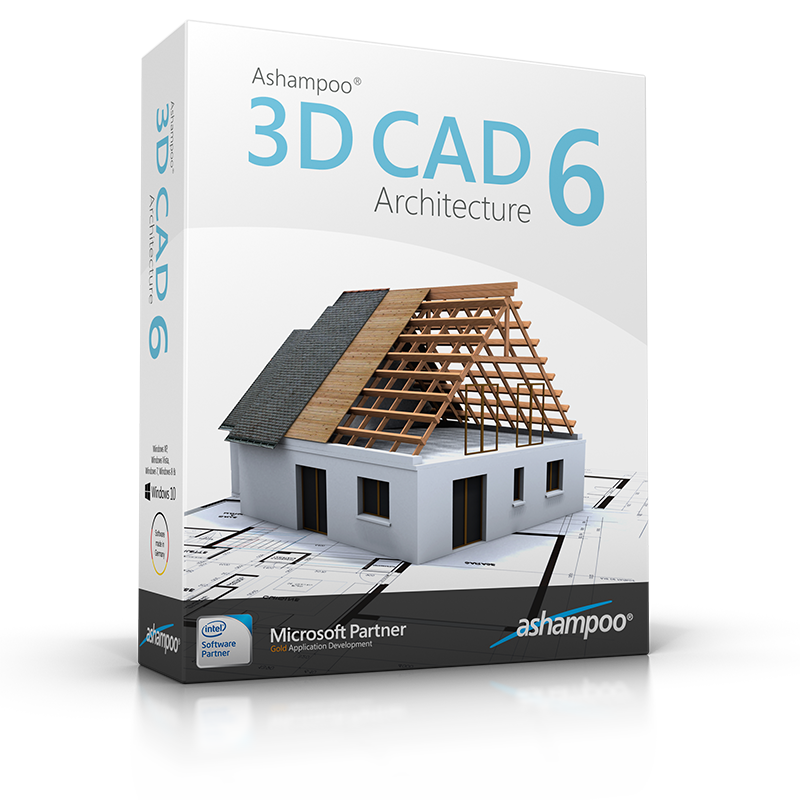 Ashampoo 3D CAD Architecture uses a ribbon toolbar that groups all functions logically and thematically. Instead of navigating between multiple toolbars with tiny icons you will now find everything logically and intuitively arranged in a single place with text explanations. The new quick access bar provides rapid speedy access to your favorite features and will save you time and nerves! Naturally, you can always revert back to classical toolbars.